Located in IAF Camp village, on Car Nicobar island, the Car Nicobar Air Force base is the gateway to the Union Territory of the Andaman and Nicobar Islands. 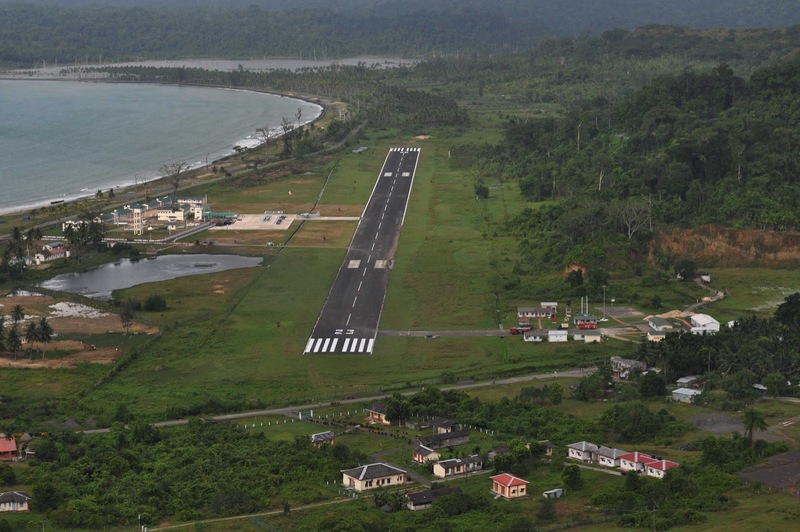 Biweekly flights between Port Blair and Campbell Bay. Regular Helicopter service between the islands. Sea: 260 km from Port Blair. The northernmost of the Nicobar Islands, Car Nicobar is a tiny island located between Little Andaman and Nancowrie. A scenic place with stunning beaches famous for snorkeling, diving, and surfing. Andaman and Nicobar Islands are well-connected through air route to all major cities in India. Book cheap flights to and from Car Nicobar Airport at lowest airfare.